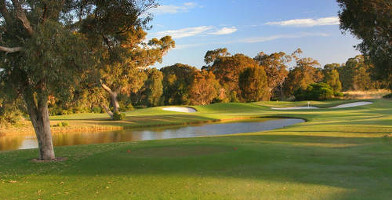 Give the gift of 18 quality rounds of golf with a gift voucher to the Perth region's Meadow Springs golf course! Meadow Springs Golf Course is golf as nature intended. 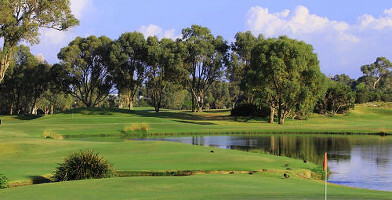 The course presents a highly regarded test for all players, and is renowned for its playability. Buy a gift voucher for a round on Meadow Springs Golf Course will provide a highly regarded test for players of all skill levels and experience.